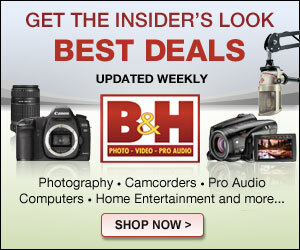 FLIR is known for their line of thermal imaging products, including a couple of really cool cameras. The cameras have many practical purposes and are used by contractors and electricians as well as the occasional ghost hunter. 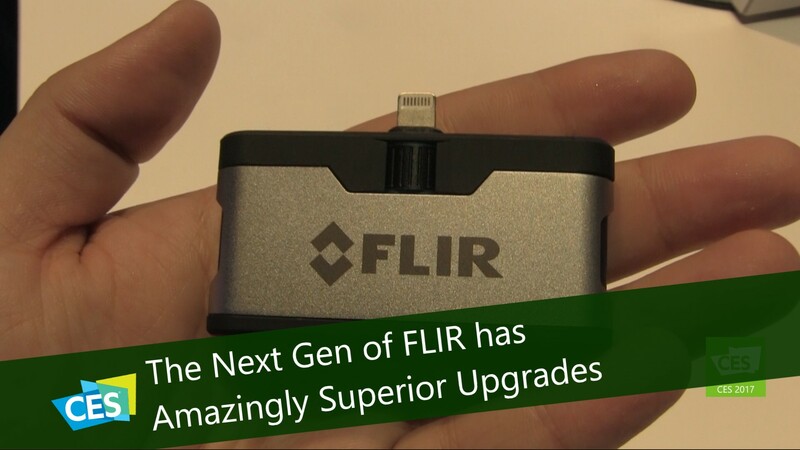 The FLIR ONE connects to your smartphone and turns it into a thermal imaging camera. This year at CES, they have announced the next generation of one of their most popular items. The FLIR ONE Gen 3 has all of the features that you loved about its predecessor with the addition of the ONEFIT Adjustable Connector. This allows you to use the camera even with your rugged phone case. Previously, you would have needed to add a cable or extra connector, or remove the rugged case all together, which isn’t always easy to accomplish. But now you just turn the dial and you can adjust the connector to the exact size that will give you a custom fit for your case. This is extremely helpful on a job site where the rugged cases are required equipment. The FLIR ONE PRO has four times the thermal resolution, as well as the best of FLIR Vivid IR. It’s perfect for the professional who wants the best possible thermal image quality they can get. Other features include multiple spot meters so the operator can call out the temp in multiple places and images can be uploaded to the FLIR Cloud where there are tools to assist in quickly generating custom reports. Both of these units will be shipping in the middle of 2017 with prices starting at $199. Explore the options on their website.